Small but practical article on effective business partnering. 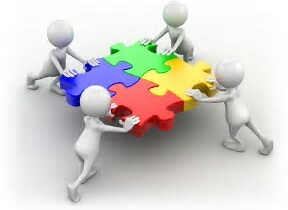 An effective business partner is “the one who makes connections between people and between issues”. Fully support this – it’s all about connecting.